Becx Blogs: 1 Year Later… What Blogging Has Given Me. 1 Year Later… What Blogging Has Given Me. 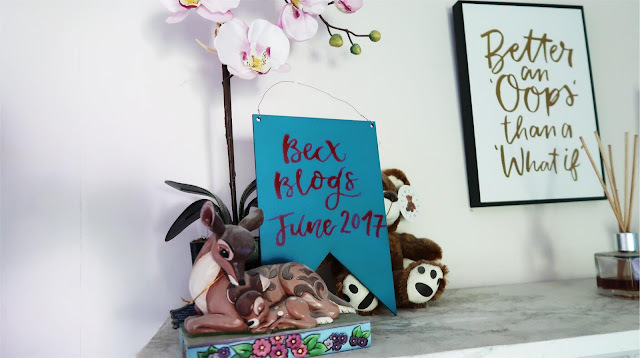 On the 26th June 2017, I wrote and uploaded my first blog post to Becx Blogs, and it’s been exactly a year since then. It just so happens that this is also my 100th blog post as well, which is a very happy coincidence! I started blogging last year as a hobby to try and fill in the time, as I had just quit my job, and it’s been one of the best choices I ever made. I’m so proud of the things I’ve achieved and the opportunities I’ve been given due to becoming a ‘blogger’, and I really wanted to document my progress so far. What better way to do it than with a blog post talking about it! In my year of blogging, I’ve somehow managed to rack up 38,000 page-views?! Now, I don’t know what’s good or not in terms of views (I tend to not compare), but to me, that seems insane, to think my blog has been viewed almost 40,000 times in a year. My blog also manages to hit between 3 and 4,000 views a month, which I’m also extremely proud of. I’m also incredibly proud that my blog has worldwide readers, including the UK, USA, Canada, Poland, Russia, Ukraine, Germany, France and Hungary! The thought that people around the world are reading my blog, means so much, I can’t even begin to say how grateful I am. I started to use my blog to do something good and try to raise awareness for my illness, which isn’t very well known. 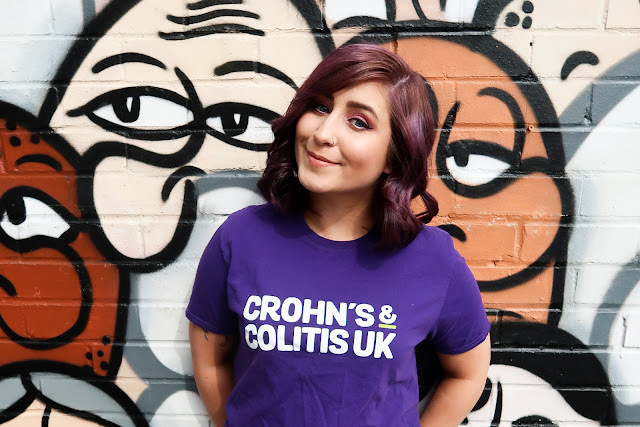 So, my Ulcerative Colitis posts have fast become my most popular posts, and I love being able to post about something so important. Since I started blogging, I’ve had some fabulous opportunities to work with some great companies, to attend fun and interesting events (Intu Metrocentre and The Body Shop to name a couple), and I’ve even been able to be a panellist on a blogger panel at an Influencer event! It’s something that I’m extremely grateful for, and if it wasn’t for the people who have supported my blog, read each post and helped me over the last year I might not have had those opportunities. 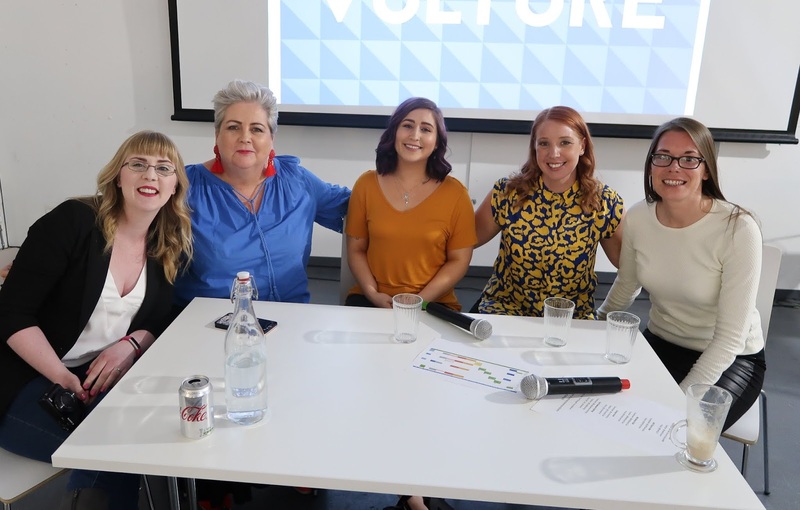 Probably the most important thing to come from blogging the past year has been getting to know (and meeting) the brilliant people that have come into my life. I’ve made some amazing friends both online and in real life, people I talk to most days and I’m happy to call my friends. I’ve gain skills like photo and video editing (something I knew nothing about a year ago), as well as refining my photography and writing skills. I’ve even grown more confident in myself and it’s improved my anxiety. A year ago I would never have attended an event on my own, and now I’m always excited what for what the next event might be rather than dreading it! It’s most definitely shaped me as a person. Don’t get me wrong, blogging comes with its share of struggles, from running out of ideas to battling with Google domain authority, and trying to get over the social media algorithms. In the end, it’s all been worth it for me, and I hope to continue with a hobby that has become a huge part of my everyday life. I’ve worked so hard on my blog, and I’m proud of how far my little space on the internet has come. I held a giveaway over the last month as a thank you to everyone who’s read and supported my blog and I’ll email the winner of this by the end of today. SO a great big thank you to everyone who has helped me, offered advice, shared or retweeted my posts, and continued to come back and read my blog – I hope this post shows how grateful I am for how much you’ve helped me achieve!